Ever wonder what it would be like to fly into a remote location to bring life sustaining food or medicine to thousands? Well, you can stand side by side with those that do just that every day of their life! 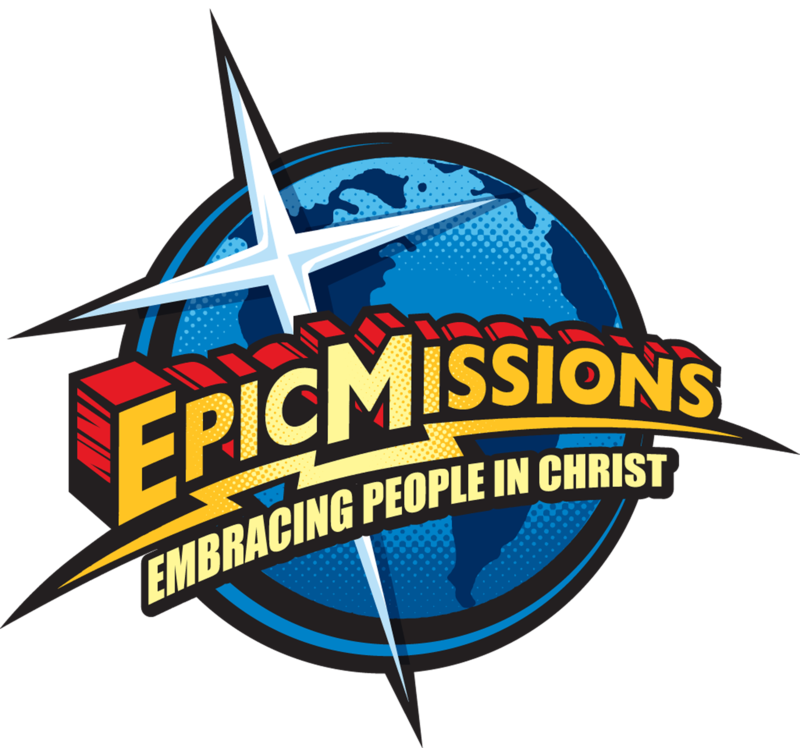 Epic Missions hosts teams to work directly with missionary pilots and catastrophe relief teams in Indian River and St Lucie Counties. All of our volunteer teams work directly to support the team of pilots and technicians that fly and work on these planes! We can schedule your team to support the flight team by washing planes, cleaning cabins, loading flight supplies, packing food and medical supplies, organizing staging areas for flight support, working in the aircraft hangers and much, much more! These flights occur regularly to island locations such as Haiti and even countries in South America. It takes a full team of logistics support staff to keep these planes flying. Epic Missions has partnered up to support a fleet of missionary aircraft flyers that are non profit and serve out of their love for people and their desire to help those in need. Make a difference for kids and families in a third world location WHILE you serve on a mission strip here in Florida! What a neat idea to help both domestically and internationally while you are on a missions trip! You CAN make a difference through your volunteer efforts to support the daily operations of these aircraft and support crew. Help us form personal hygiene kits for children and teens, emergency food ration kits, first aid supplies, rice, grain, essential machinery and equipment, water purification and power generation units. You can assist by helping us pack and load all of these items for delivery on international missions flights! When you call to schedule your team in missions - be sure to tell us you would like to support missions flights! We will schedule you and your team to serve at these airport locations in Indian River and St Lucie Counties together with an Epic Missions Guide! Contact us today to get started on your missions trip of a lifetime!